Please fill in the short form below with your question, either about the Simrad S2009 Echosounder, or for some technical advice. Please include details of your vessel if you feel they will help us answer your query. 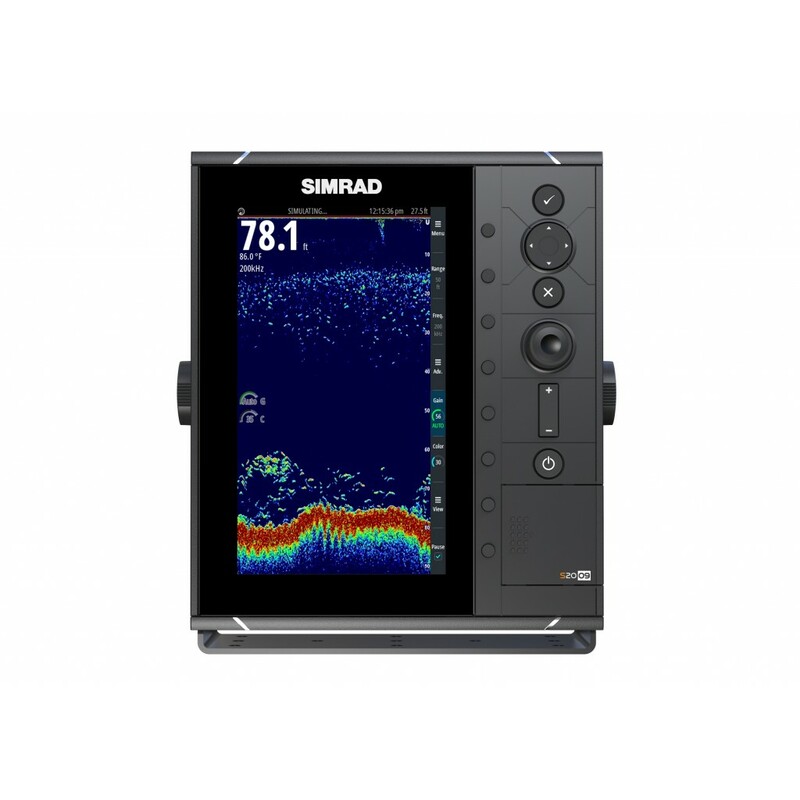 The Simrad S2009 Echosounder combines a single-channel Broadband Sounder™ module with CHIRP technology, 9-inch portrait display for maximum vertical detail, and intuitive keypad-driven operation. Robust yet compact with both bracket and flush-mount installation options, the S2009 was designed to meet the need for a dedicated echosounder display aboard coastal and offshore fishing vessels. The S2009 includes an integrated single-channel Broadband Sounder™ module with plug-and-play transducer port, compatible with Simrad and Airmar transducers equipped with blue 7-pin connectors. Adapters are available to allow easy and cost-effective retrofit of existing Simrad, Airmar, and other third-party transducers. 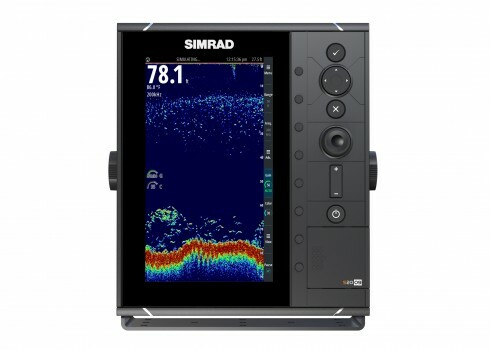 The S2009 Echosounder offers a range of features to quickly and easily adjust the on-screen image to suit the task at hand. The S2009 includes Ethernet connectivity to share sonar data with other Simrad systems including NSO evo2 and NSS evo2 multifunction displays. The S2009 may also be used as a dedicated fish finder display for NSS evo2 systems, receiving sonar data from an NSS evo2 display’s built-in Broadband Sounder™ module. Other devices may be networked via the S2009's NMEA 2000® and NMEA 0183® ports, enabling additional functionality such as waypoint marking and sharing with compatible devices.